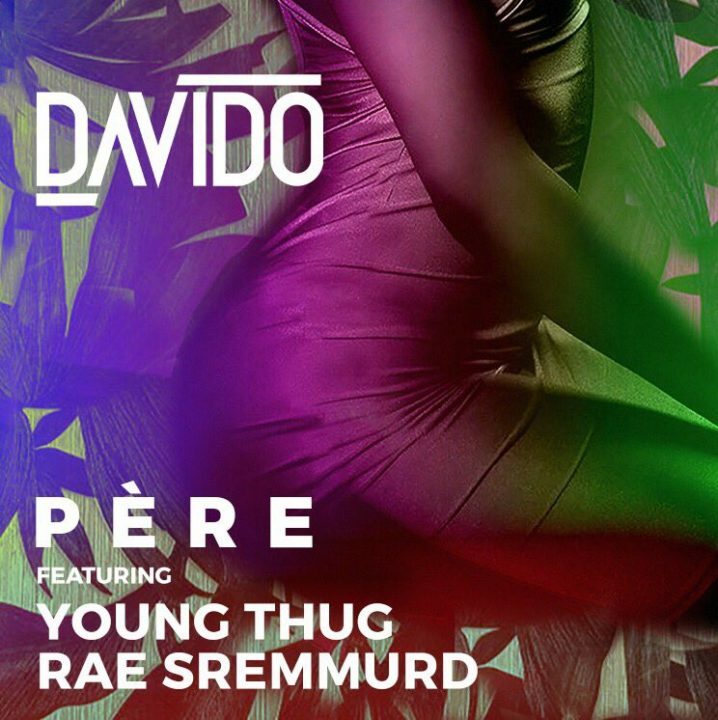 After all the teases on snapchat and instagram, Davido finally liberates his well-anticipated single – “Pere”. The Afro-Trap tune was produced by DJ Mustard and it features the duo of Rae Sremmurd and Young Thug. The visuals to the tune is already done and it should hit Notjustok.com soon but for now if i give you one pere. 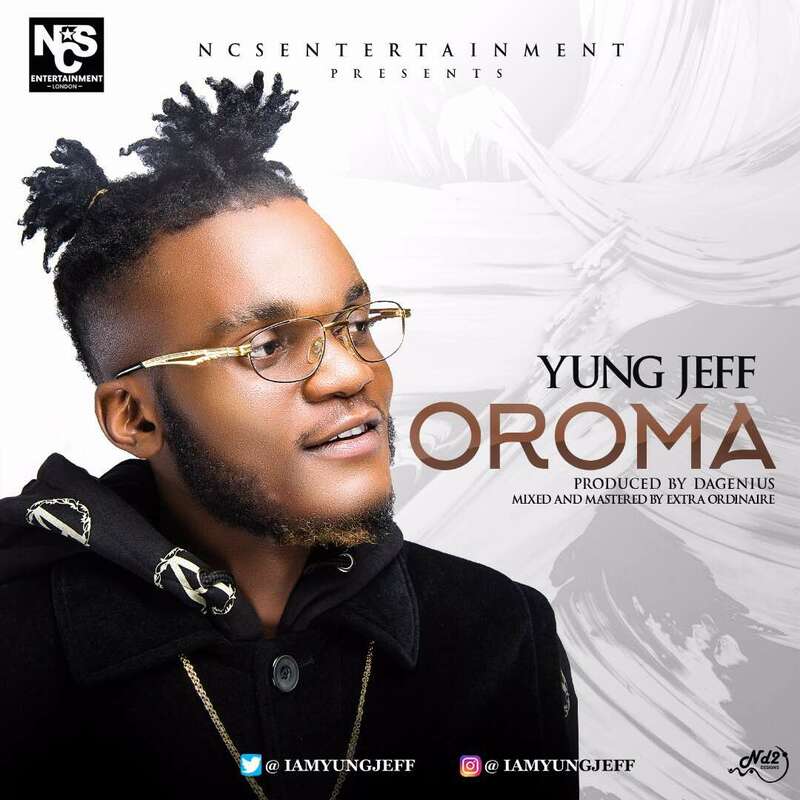 Yungjeff is back with Oroma, a very easy going tune that is hard not to vibe to. Oroma is a track that everybody will find enjoyable to listen to and deviates from Yungjeff’s typically harder material. The ladies especially will love Oroma as yungjeff wrote this track with them in mind. Oroma will not disappoint, its chorus is extremely catchy and hits you within the first 30 seconds of the track. Known to the music industry as Dave Wonder, the Nigerian singer/songwriter David Babtunde Lewis is out to take the industry by storm. One of Dave’s very first encounters with music was when he started drumming at the tender age of 3. It was then he knew music would always be an important part of his life. Growing up, some of his musical influences were artist like Wizkid, 2Face, and many other afrobeat/afropop artists. Dave Wonder’s musical influences include American R&B and Pop artists such as Chris Brown, Justin Bieber, and T-Pain. Dave discovered his love for singing at age 12, and not long after, he and his family moved from Lagos, Nigeria to the United States when he was 13. While in America, Dave continued in his musical ventures which led him to getting signed with icône. 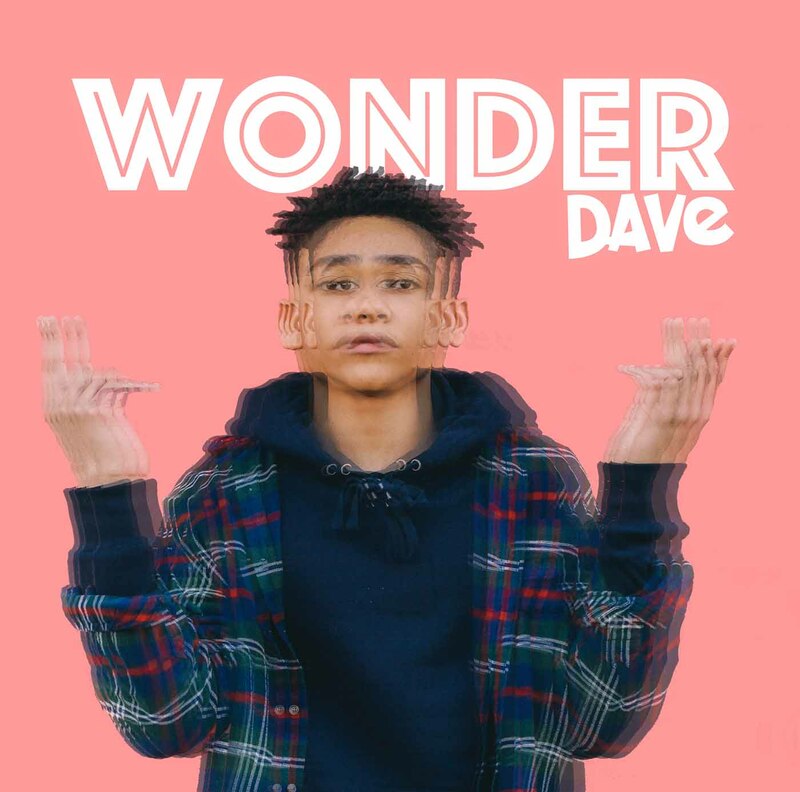 Fresh out of high school, Dave Wonder is making his music debut with his charming new single “Wonder” produced by the talented Demsa. Though many might describe his sound as Afro-pop, Dave describes his style as “for the world” meaning his music transcends genres. The way his sonorous voice mesmerizes you with every verse, you’ll have no choice but to be hooked to this starry eyed powerhouse. “#CallMeWonder” is just the beginning for this future household name. Once you listen to his well-crafted lyrics with its “whine your waist” vibes, you’ll wonder why you didn’t do it sooner. Since EFCC unveiled fast rising rapper, Olufemi Olukayode Adeyemi a.k.a Fshaw as the witty handler behind its twitter account, his profile has soared and he continues to be a person of interest on social media and among his growing fan base. So LIB has been doing some digging to unmask Fshaw and here's what we've found so far. 1. Contrary to the misconception that he's a youth corper, Fshaw actually wrapped up his Youth Service 10 years ago. 2. He finished his secondary education from Kings College then he began his uuniversity education at Igbinedion University but after 1year, he left to join Covenant University's pioneer set. 3. In 2009, Fshaw was at the wrong place at the wrong time and was stabbed multiple times. He sustained severe injuries and almost died. 4. A few years after he was stabbed, during his Masters at Salford University in UK, he almost lost the use if his left hand as a result of complications from the stab wounds and he had to do a surgery to correct some nerves. 5. On March 3, 2017, Fshaw got a special commendation letter from EFCC in recognition of his hardwork and positive impact he's had in giving the anti-graft a good look on social media. And as we all know, Fshaw is a super talented rapper with a mix tape and several dope songs to his credit. A look through his Instagram page also shows he may have a son but LIB can not independently verify this. Jennifer Lopez's beau, Alex Rodriguez is a year older today and the singer took to her social media account to celebrate him with a sweet message. The birthday celebrations have been going on since the weekend. J.Lo turned 48 on Monday and A-Rod turns 42 today, so the pair had a large joint celebration in Miami over the weekend to welcome their birthday week. The celebration continued on Tuesday with a poolside family affair which saw a large cake delivered to the couple. As A-Rod's birthday finally arrives, J.Lo took to Twitter to gush about him. Singer and actor, Banky W has joined the growing number of entertainers to enroll at The New York Film Academy in New York City. He took to Instagram Wednesday to announce that he is currently studying Screenwriting at the prestigious academy. He shared the above photo, hinting at plan to make movies. "Someone asked me why I felt the need to come back to the @newyorkfilmacademy for a screenwriting class... I said it's because I'm obsessed with learning, growing and getting better. Once you stop learning, you stop growing. Once you stop growing, you start dying. Prince Prince William will reportedly complete his last shift as an air ambulance pilot on Thursday (today) and resign from his day job, in order to focus full-time on his royal duties. The 35-year-old prince, who is the second-in-line to the throne after his father, Prince Charles, announced in January he would quit his role as a pilot with the East Anglia Air Ambulance (EAAA) to take more of the official roles relinquished by Queen Elizabeth ,who since turning 90 last year has eased up on her royal workload. William served in Britain's armed forces from 2006 until 2013, then worked as a search and rescue helicopter pilot. As well as quitting his air ambulance job, William is moving with wife Kate, and children George and Charlotte from Anmer Hall, their country mansion on the queen's Sandringham estate in eastern England, to Kensington Palace, which will be their official London residence.